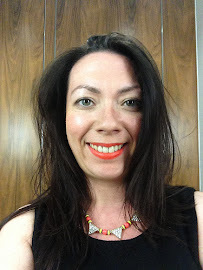 I can remember decor8 back in my early blogging days when my blog was focussed very much around the home. 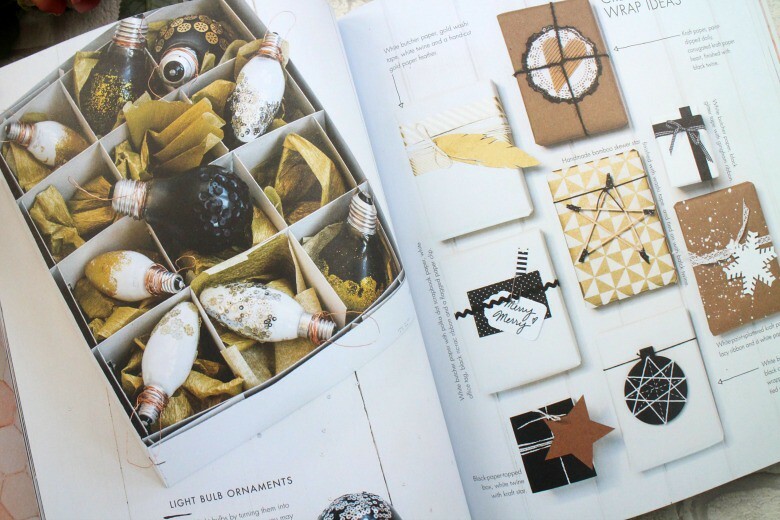 Since those days it dropped off my radar until Decorate for a Party* was sent to me for review as it is written by Holly Becker the woman behind decor8. 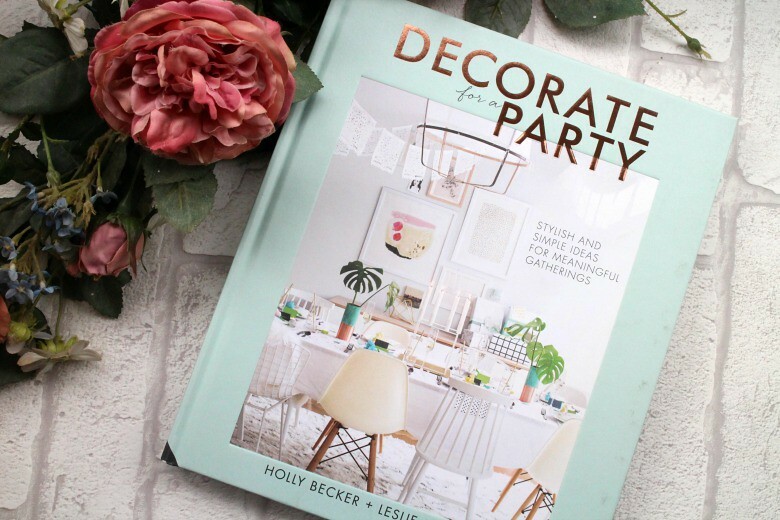 Decorate for a Party is truly a beautiful book that immediately catches my eye with it's pastel palette and would look wonderful on anyones Instagram feed and even better, the content is amazing. Starting from the very beginning helping you to choose a type and theme for your party each page delivers inspiring imagery as well as helping you put together every element of whatever your celebration may be. What's a washi cake stand? How do you make your guests feel special? Everything is covered with step-by-step projects each covering different colour ways and styles from Pure & Simple to Happy & Bright no matter the size of your home or gathering. 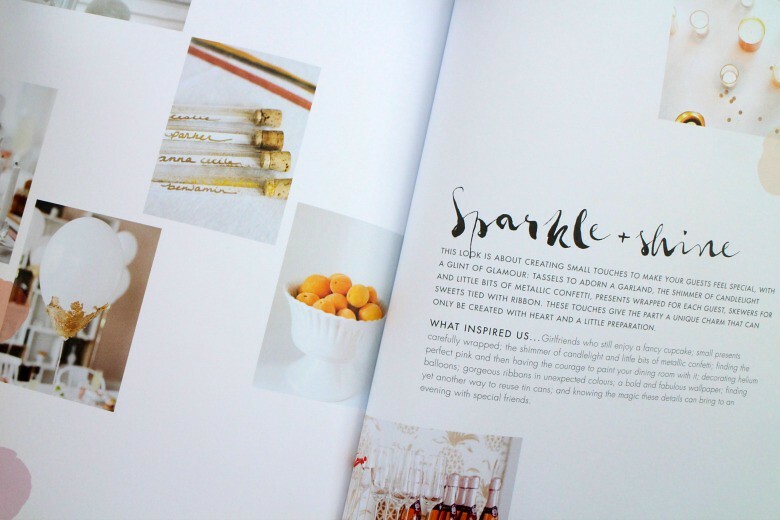 Whatever your budget this book gives your the inspiration to put together a wonderful event with multi-purposing what you have to hand or at home crafts. 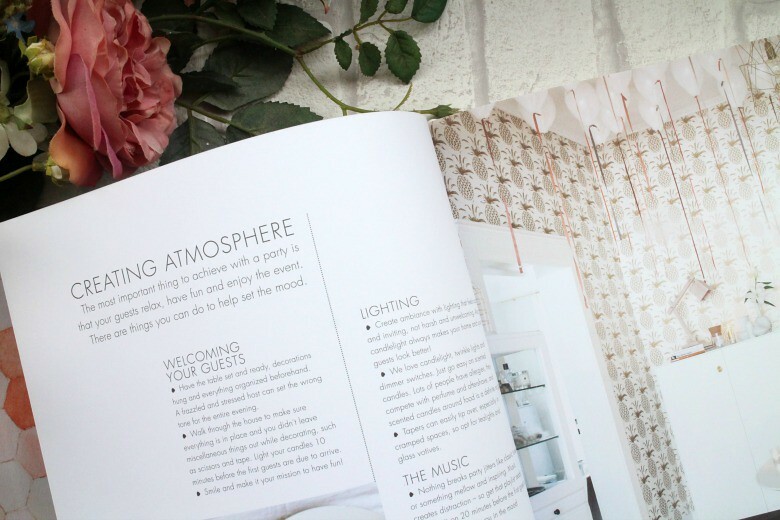 This book is every bloggers dream with marble, copper and cupcakes featuring across the pages that if it doesn't inspire you to throw a party immediately I'll be very surprised. With Christmas coming up I often think a book of this type is a wonderful gift, or perfect for someone moving into their new home or welcoming a little one to the family. Whatever your reason for celebrating this is a book to check out.